We have all heard it said that “breast feeding is BEST”. So how do you, as a working mom, “make breastfeeding work?” I have been a working mom while breastfeeding my children and here are some tips that really helped me to “get it right” and “balance being a working mom and breast feeding” my little ones. Make a decision: (as women we can always change our minds but it does help to have a plan) Decide how long you would like to breastfeed for. My goal has always been to exclusively breast feed until 6 months and continuing until at least 2 years. Well did I make my goals? You decide. Both of my little ones were born premature and I never could call myself a milk cow. There were times in the early months were I did not think I would make another day. So I changed my goal, after 2 months of exclusive pumping and very poor latching I decided to make it to 3 months. That was my goal and if I made it I would be proud. Well, when the 3 month mark came I was so surprised that I decided to try for 4 months. It seemed an eternity away but in the end both of my children were exclusively breastfed to 6 months. the time I had to go back to work. About a month before I returned to work I started to “save” milk so that I had a LARGE store that I could rely on. This helped me to relax about how much milk my baby had. As that store got smaller I started to pump my milk as follows: I pumped on Saturday and Sunday mornings - this would be enough milk for 2 or 3 days. I also pumped each morning on a work day after breast feeding - this would provide enough milk for the remaining days. Get BPA free containers/ bags: This is important because you need to have enough storage compartments. If you end up with too much milk you can always send it to the milk bank. 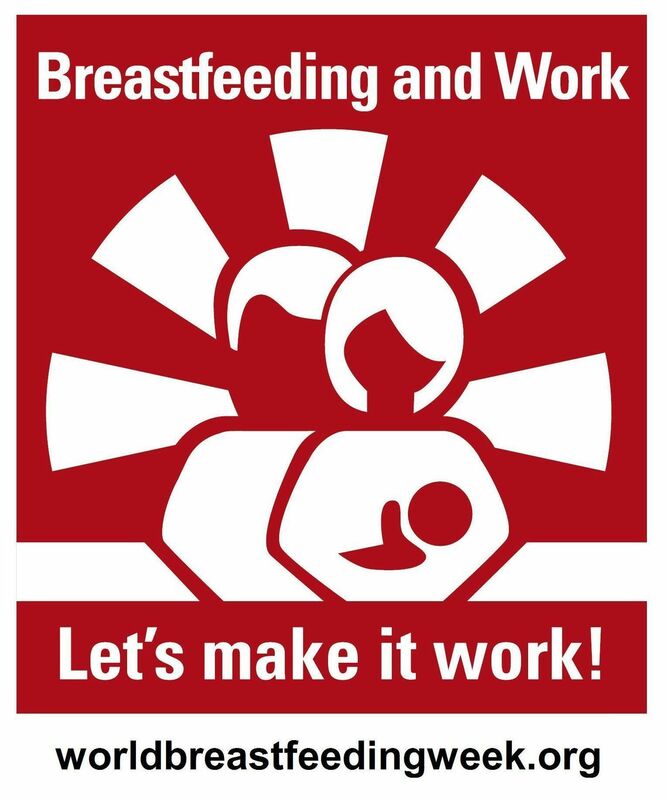 Breastfeed directly: Just because I went back to work did not mean that I could not breast feed directly in the mornings, as soon as I got home, or at bed time. This was an important step for me because it helped me have special time with my little one. The added benefit is that baby is the best at emptying the breast so he was helping to keep up my supply. Get a good support structure: My husband was my rock. He supported me through the moments of self-doubt, that time when a full bottle of breast milk was knocked over, and when family members said “don’t you think you should stop breastfeeding now”? He knew how important breast feeding was for our baby, me and the family. With my second child I joined a mommy support group and I wonder if that is why I managed to feed her to two and a half years. I really do think so.